It has been a busy weekend with my birthday, three separate work events, and transitioning off of Whole30! By Sunday evening, I had no energy left to make myself a birthday dinner or get dressed up to go out to a nice restaurant. 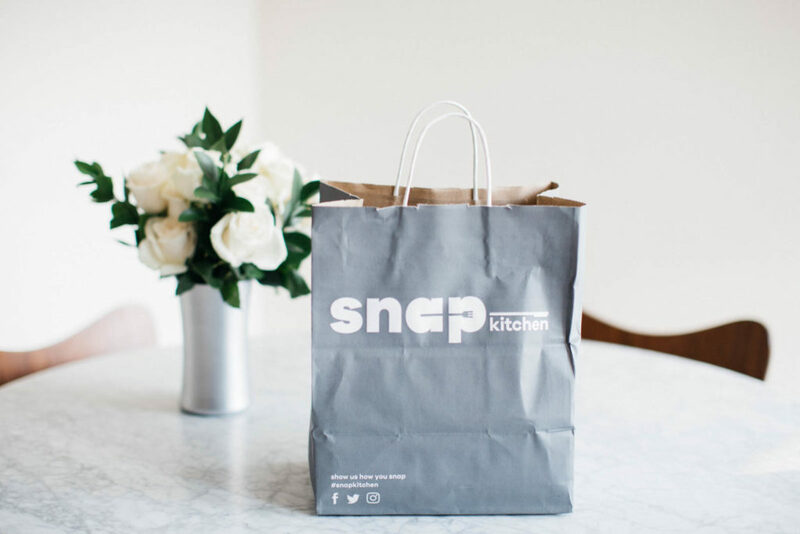 Thanks to Snap Kitchen, I was able to pick up a delicious, homemade, and healthy meal for us to enjoy. Snap Kitchen was a lifesaver during Whole30. 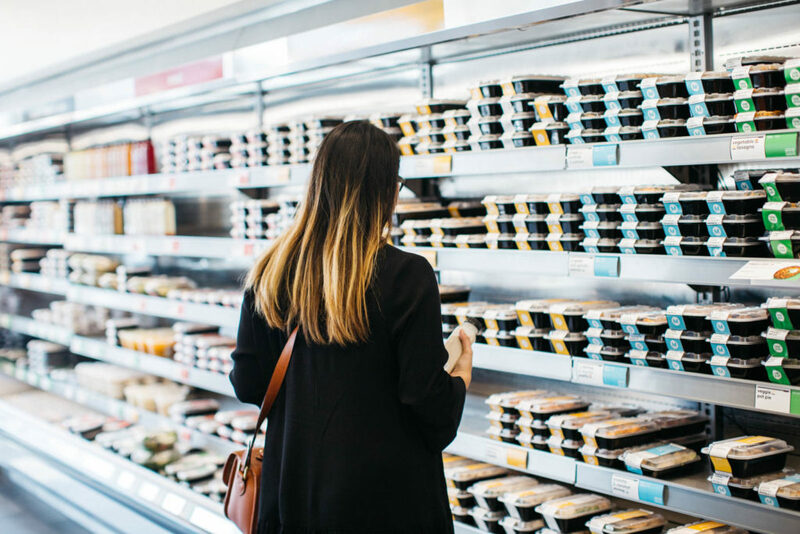 We’re fortunate to have several convenient Dallas/Fort Worth locations, so a yummy and health-conscious meal is never too far out of reach. Now that Whole30 is over, I’ve decided that I’d like to remain on a modified paleo diet. 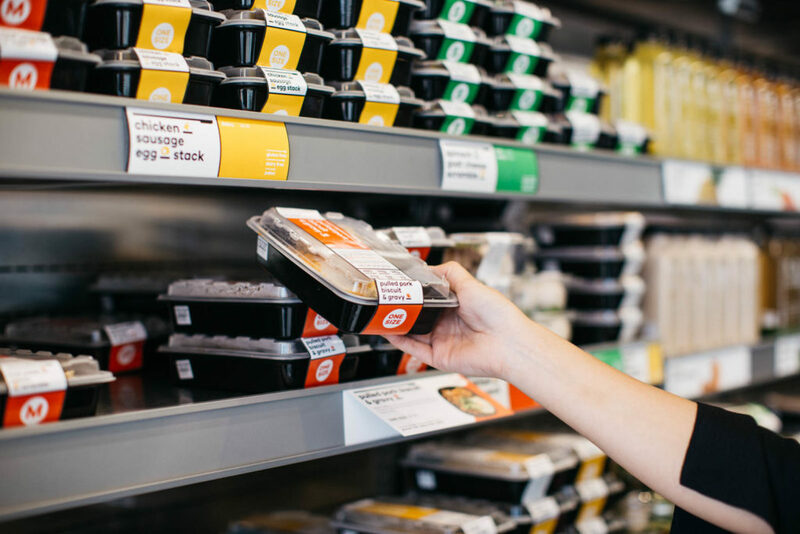 For anyone with special dietary needs, Snap Kitchen clearly labels each dish. Gluten-free, paleo, vegetarian, vegan, and dairy-free foodies rejoice! 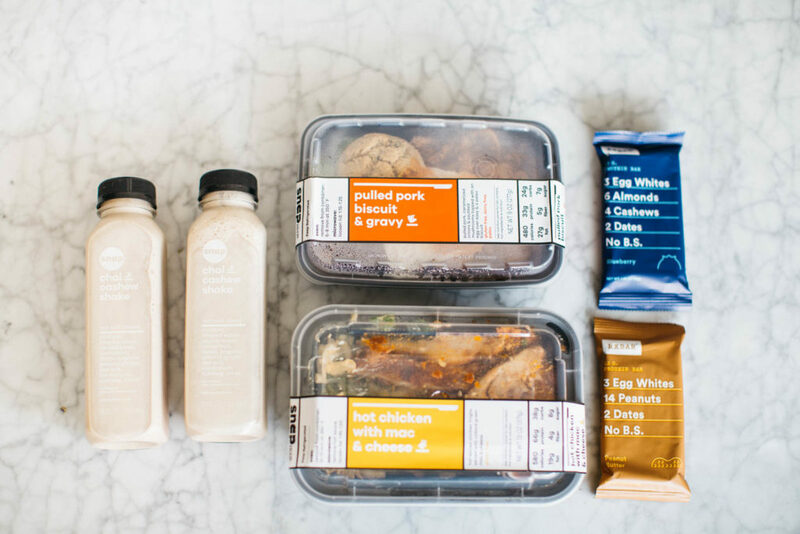 Holden and I picked out items from Snap Kitchen’s new menu additions, along with some of our favorite snacks. RXBARs became my go-to Whole30 snack in a pinch. Blueberry is my jam! 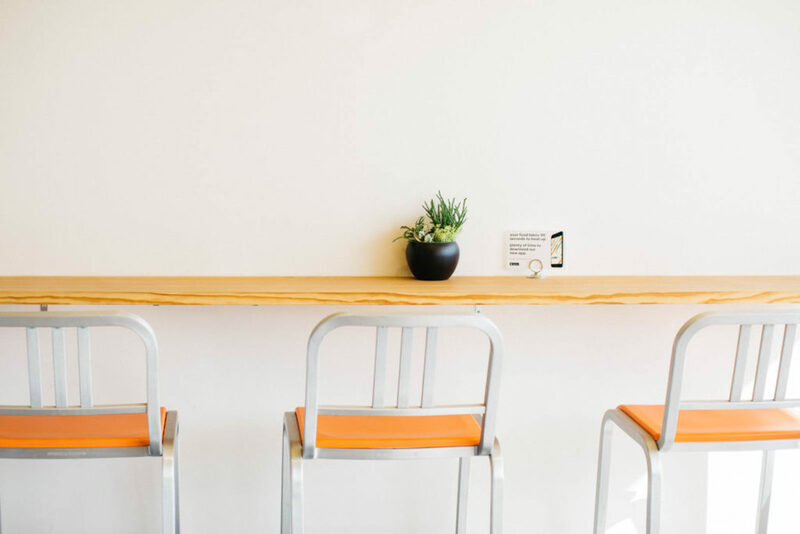 (Pun intended) We also fell in love with their Chai Cashew Shakes (technically Whole30 compliant, but not recommended as a meal replacement or to satiate a dessert fix). 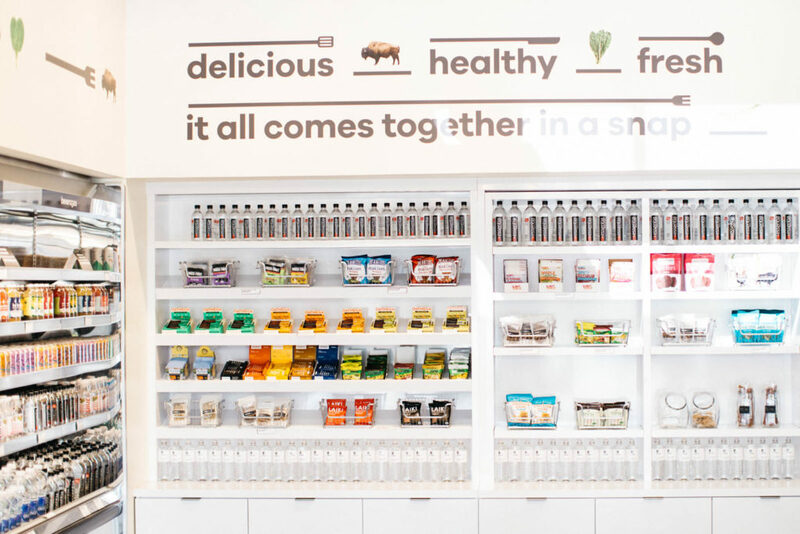 Snap Kitchen has seating areas in the store if you want to eat your meals there, or you can enjoy them in the comfort of your home. I was so excited to get back to the house and enjoy the delicious meals! It is such a luxury to have homemade meals without the time and mess. Holden and I usually like to get two different items and split them so we can try new things. Dishes are available in a variety of sizes, but I’ve found that medium and large are best for dinner portions. Preparation instructions are printed clearly on each label, and the containers are microwaveable. Pulled Pork Biscuit & Gravy, which is technically a breakfast item, is our new favorite! 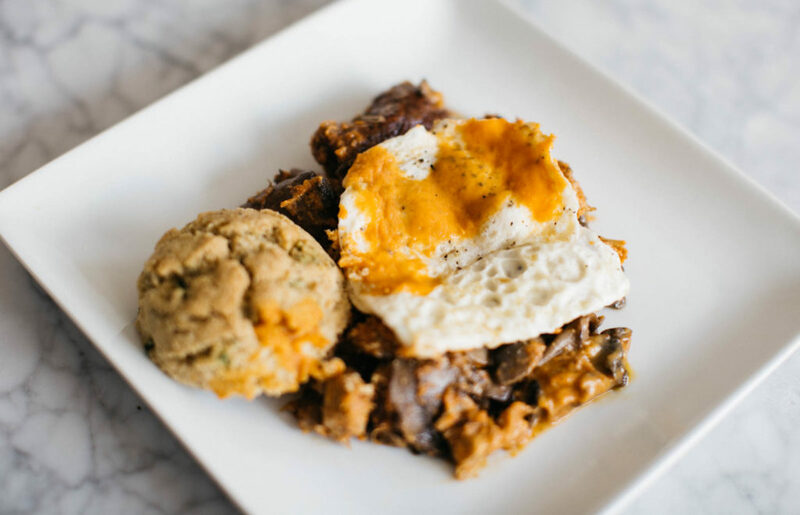 The biscuit is paleo-friendly, and the pork is perfectly seasoned. And anything with a fried egg on top is a winner in my book… Snap Kitchen has locations in Dallas, Chicago, Houston, Austin, and Philadelphia. 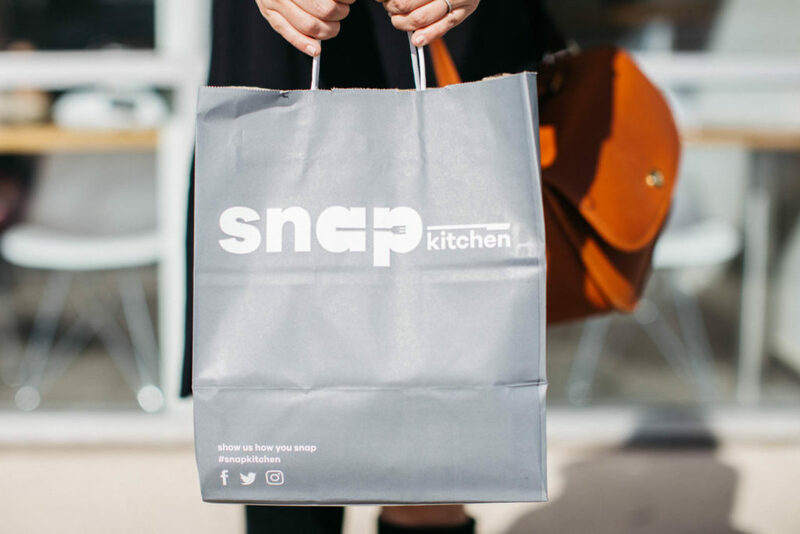 Visit http://snapkitchen.com to view their menu and find the location nearest you! Next My Name Is Joe Coffee Co.
Beautiful photography, Steph! Hot chicken + mac and cheese sounds delicious to me!! You can make anything look fabulous! Still need to try snap.